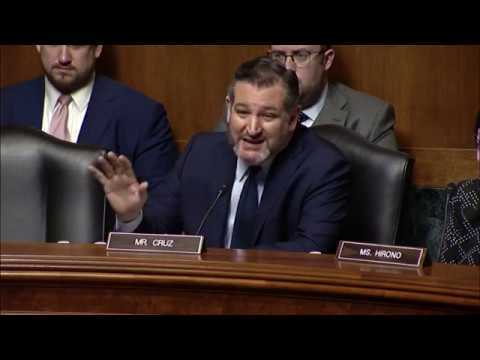 As a member of the Judiciary Committee, Sen. Cruz is dedicated to upholding the rule of law and preserving the Constitution. 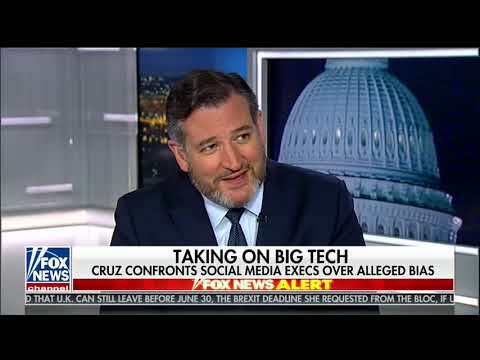 He has worked to safeguard the Second Amendment right to bear arms during the Senate’s 2013 contentious debate over gun control; introduced legislation to protect states’ Tenth Amendment right to define marriage as between one man and one woman; called for a joint Congressional investigation of the IRS’s infringement of the Fourth and Fifth Amendment in its illegal targeting of conservatives; upheld individuals’ First Amendment right to religious liberty; and he has drawn tremendous attention to attempts by Senate Democrats to repeal free speech provisions enshrined in the First Amendment. 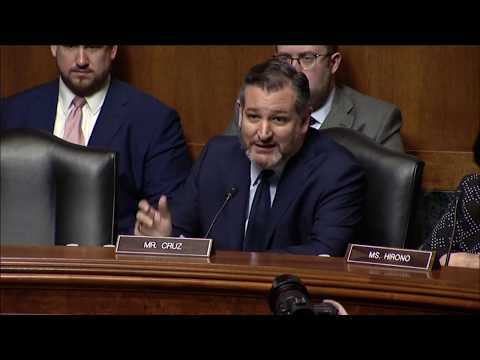 Sen. Cruz was also proud to stand with Sen. Rand Paul, R-KY, in defense of citizens’ Fourth Amendment rights and in opposition to the federal government’s use of drones on its own citizens. He has been a tireless advocate for the freedom of organizations—like the Little Sisters of the Poor and Hobby Lobby—to stand by their religious convictions, unobstructed by federal mandates that force them to violate their conscience and provide abortion-inducing drugs. 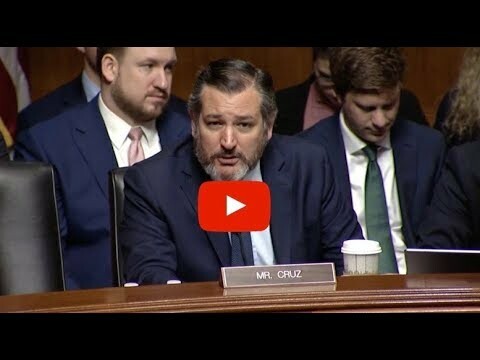 Sen. Cruz has also published a series of reports documenting the Obama Administration’s lawless actions. WASHINGTON, D.C. - U.S. Sens. 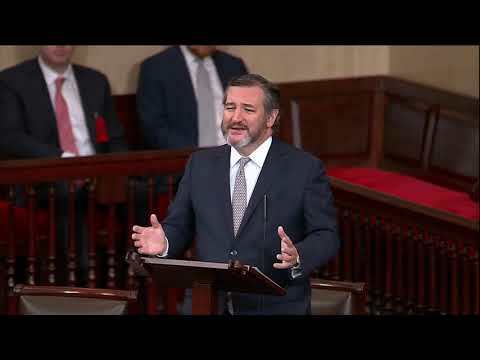 Ted Cruz (R-Texas) and John Cornyn (R-Texas) today released the following statements after the Senate confirmed David Morales to fill a judicial vacancy on the U.S. District Court for the Southern District of Texas in Corpus Christi.